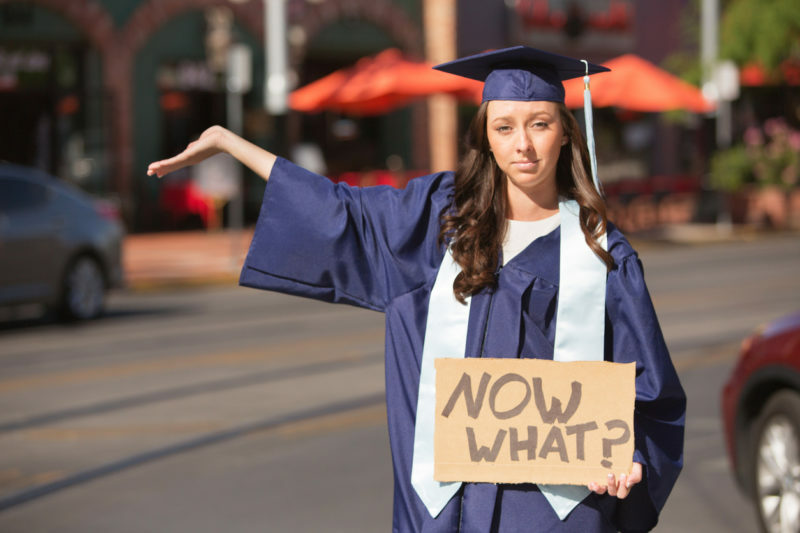 Home Blog Graduates – Help is here! Graduates – Help is here! It seems so long ago since I graduated (well it is! ), but having 2 children recently in the same boat, I have come to the conclusion that not much has changed! I graduated with a Master of Arts (Hons. ), and expected that my 5 year’s study would open up doors. I believed that when I finally landed the job I wanted (because I would have choices), I would skip the mundane lower level jobs and walk right into a senior position. After all isn’t that one of the outcomes of going to Uni? The reality couldn’t have been further from the truth. Although I secured a job with a graduate programme, I still had to start at the beginning. There were no favours or leg ups. In fact I think I had to work harder to show that I deserved the job and that I didn’t get it just because of my degree. But once I got settled and my inflated expectations had been well and truly stomped on, I realised that as long as I turned up, worked hard and showed initiative, the path would be open to me. The problem was, I hadn’t thought much about who I was and what environment best suited me. If I had, I would have made different choices right from the beginning. Some lessons take a while to learn. The reality is the same today – just because you are now degree qualified does not mean that you have a golden ticket. You still need to start at the bottom, do your time and prove yourself. Only these days, in sacrificing earning for learning you will have also gained many $1000 of debt along the way. The real issue to address is figuring out where you would like to work. Unless you have studied for a particular profession with predetermined roles, and are happy with that decision, the jobs that are open to you are wide and varied! How do you decide what you want to do? And what say you have decided but don’t know how on earth to get that job? Especially if they are not advertising. Some of you will have studied subjects because you enjoyed them, and some of you will have taken them because you thought they would lead to a job. Trouble is, if you didn’t enjoy them, you are in danger of not enjoying the job they lead to. If this is the case, you are setting yourself up for a hard time – working 40+ hours a week on something you don’t like. So how to decide what you want to do next? Here are the really important stages to making GOOD decisions about your future. The problem is most people skip over these stages, and that is where I come in. Many of my clients come to me because things aren’t working in their current role, or they finish their degree and don’t want to work in the field they studied in. Investing some time and money into working it out first, would have saved themselves a lot of grief later. So I want to encourage you to spend some time to really get to know yourself, to really understand what makes you tick and what supports you to be the best you can be. You may want to ask others for their opinion, but remember, what suits them may not be right for you. It is also really important to expand your knowledge of what is out there. And this takes more than just looking on the internet – it requires going out there and researching. Having worked with many clients who needed help in this, I have put together a Graduate Programme that supports recent graduates to make good and well informed choices about their future. Not only does this cover gaining the insights and understanding into themselves, it also gives the necessary steps to ensure success in the field of their choice. If you are ready to find the job you really want, then sign up to my Graduate Programme today.